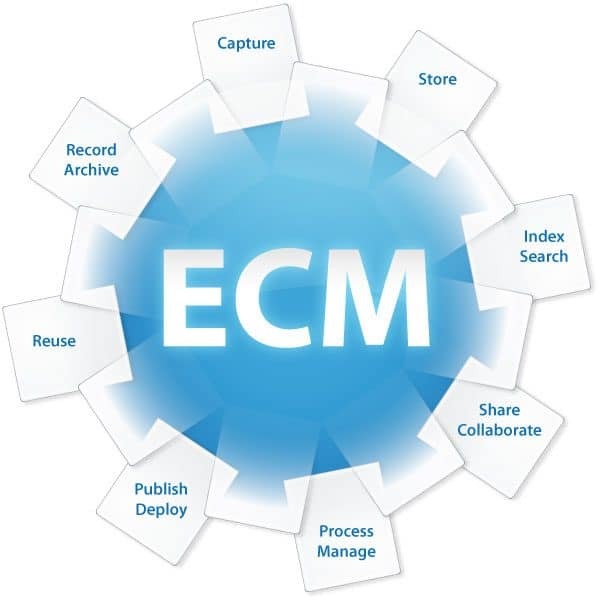 What is enterprise content management ECM? Learn how to improve efficiency by connecting OpenText Content Suite with lead applications such as SAP® ERP, Microsoft Office 365, Salesforce® and more. This article was originally published on Open Text.